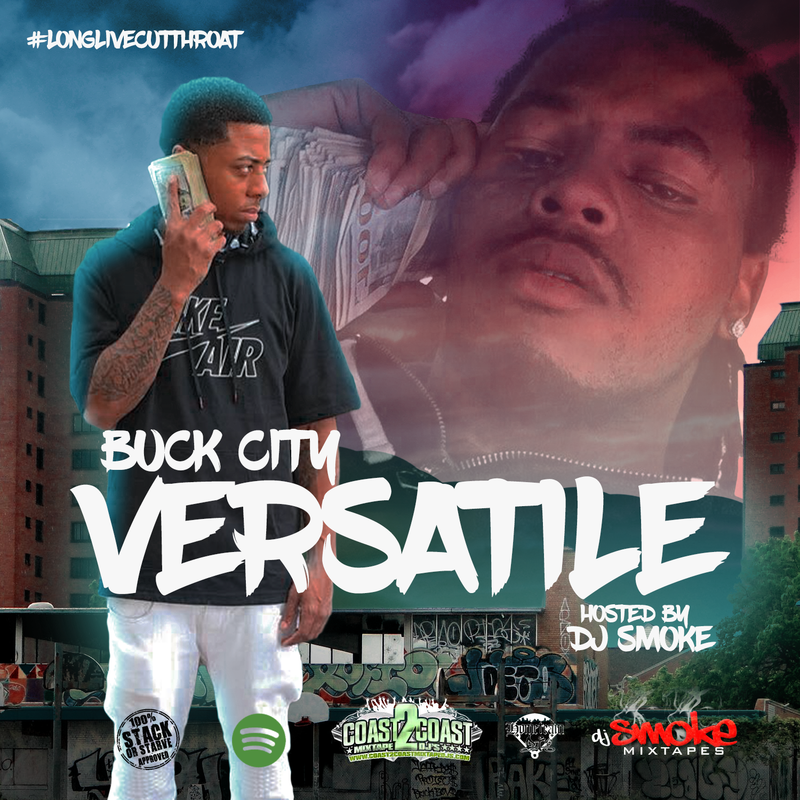 The official Buck City – If I Die Right Now video is out now on YouTube! You can watch Buck City – If I Die Right Now on Youtube or several video outlets!! 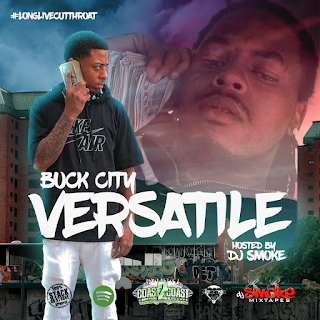 If I Die Right Now is the first single released from Buck City’s upcoming project Versatile hosted by Dj Smoke which drops later this summer.